4) Babies are completely weaned before they leave for their new homes. 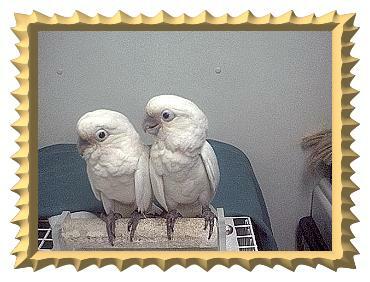 5) Babies are fully fledged before the wing flights are trimmed. Flying produces a baby bird wtih coordination, self confidence, and grace.